I cook for suspicious eaters. They eat a surprisingly vast assortment of food, including lots of veggies, but they don’t like new, unusual or otherwise messed with food. Just seeing something ‘strange’ brings out cries of “I don’t like this!” before they even try it. This can sometimes be tricky if you’re trying to move to a healthier, less meat-based diet. I have tricked some of them with oat burgers because if you don’t look close, and you have melted cheese on top, they almost look like ‘real’ burgers. 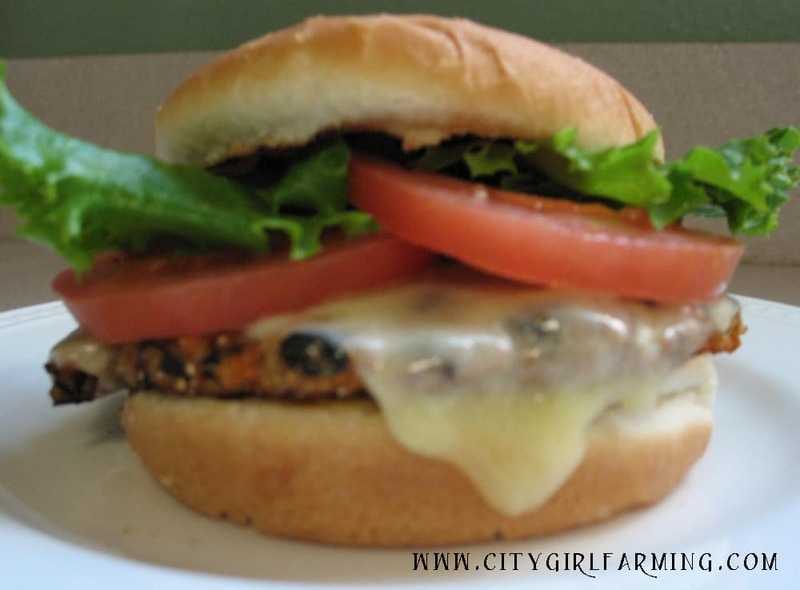 But when I came across the recipe for sweet potato black bean burgers with quinoa, I knew a piece of cheese wouldn’t save me. Thankfully, I have another idea I fall back on from time to time that works perfectly. I turn it into a ‘taste test’. Anyone who wants to be a judge grabs a pencil and paper and SECRETLY (read here: No complaining, no faces, no giving away what you think to the rest of the panel) records their thoughts. Some of them can’t exactly write, but that doesn’t stop them from their scribbled notes. They take it all very seriously. 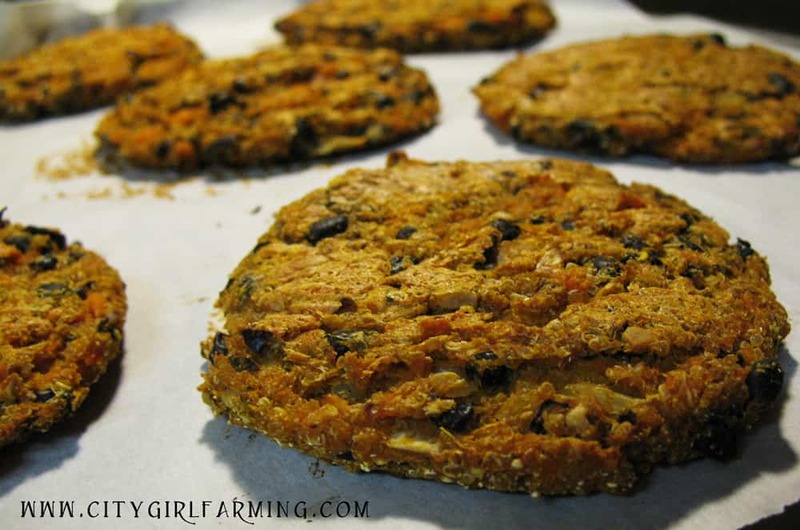 For the taste test that night, I made sweet potato burgers, beef burgers and oat burgers. I knew, however, I’d be dead in the water if the first thing they tasted were the beef burgers, so I offered them last. I had them divide their already made up hamburger buns into 4 parts (3 for the taste test, the extra for another piece of the one they liked best). The results? Of the 4 kids that participated, 2 liked the sweet potato burgers best, and asked for a WHOLE one for dinner that night (and ate it). One of them even gave them a 1,000 out of 10 vote! The other two liked the sweet potato burgers just fine, but the ‘normal’ (as they called it) hamburger won first place. Three of the 4 adults voted for the sweet potato burger, the fourth liking the oat burger slightly better. Pre-heat oven to 375. Line a cookie sheet with parchment paper. Mash ½ the black beans and add to the mashed potatoes. Stir in remaining ingredients. 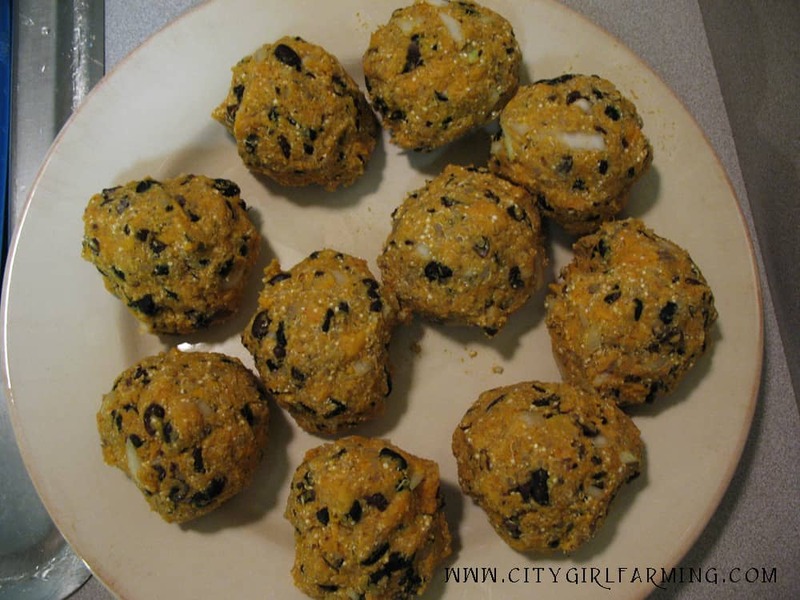 Form 6-8 balls (depending on size you want your burgers) and form into ½ inch thick patties. Bake for 30 minutes, flipping half way through.